It's in my pocket as I write this. Dimensions L 4in. X H 3In. Appears to be okay quality, Cards for very tightly, it’s hard to get them in and out. 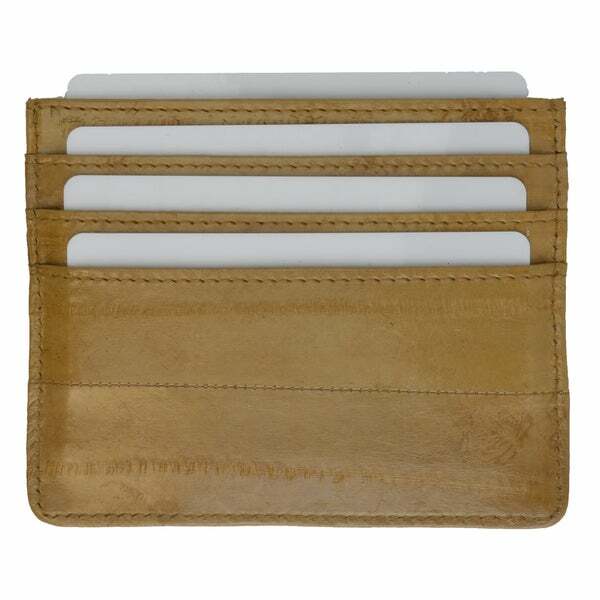 If you’re looking for a card holder, I suggest you purchase another type.